In recent years there is a lot of buzz around new virtual and augmented reality technologies. The prophecies of apocalypse forecast a future in which will live in a virtual world where our daily objects will be virtual holograms. This new mediums though, did bring a lot of new design opportunities. Our interfaces are changing and it feels like the time to rethink about them and to come up with new paradigms. In the past two years we started seeing the major companies releasing operating systems dedicated for VR/AR. For some reason though, I feel like it is very hard for these companies to let go of their old paradigms. 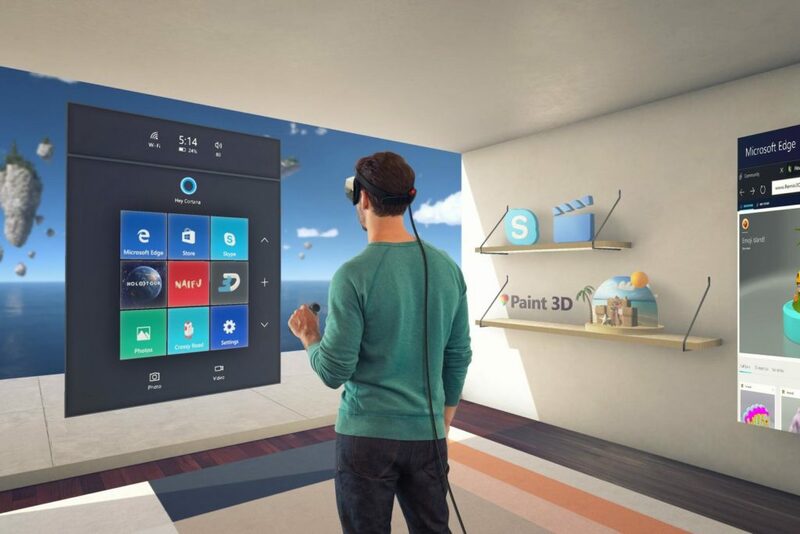 Microsoft’s mixed reality OS still uses the concept of windows but now allowing us to place them around the world. Why should we still use windows when we are not sitting in front of a screen? We now have our full space to be used, why not taking advantage of that? 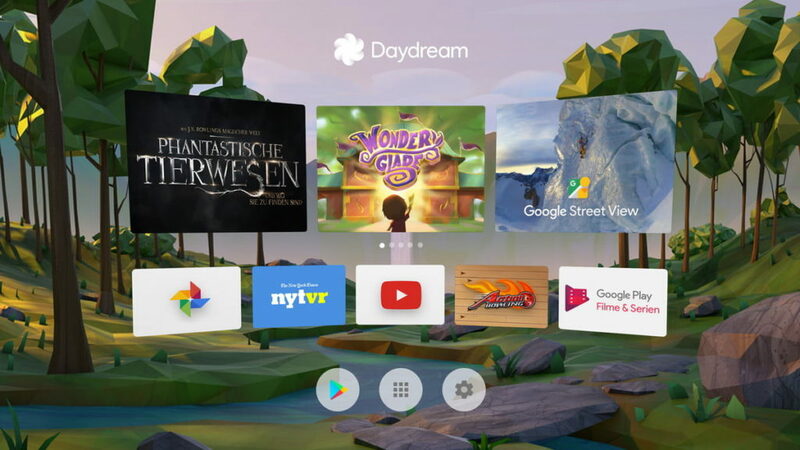 Google’s Daydream OS is keeping the concept of mobile apps that now occupy our full view. Do we still need apps in an age of global connectivity and limitless space? Could there be a better paradigm to help us better interact with our computers and mobile devices? A few months ago we made a VR experience, “Simulacra”, discussing those new paradigms with a critical eye. I would argue that the current spatial mediums open up a sea of new possibilities, we can now use 3D objects to replace flat representations. Our computer desktop does not have to be an image filled with logos, it can be an actual desktop. Our messages do not have to be written on a flat bubble-like element, it can actually be a bubble. I am very interested in the transition we see nowadays as we are used, for many years, to write, read, paint and design on flat sheets and screens. Will we come up with new paradigms of presenting text? Is it even possible to change the way we are used to read? Will we end up living in a virtual world full of emojis rather than written text? A lot of the forecasts are not optimistic but I am very excited from the thought that one day we will not have to stare at small screens and hopefully will have more ability to pay attention to our surroundings.